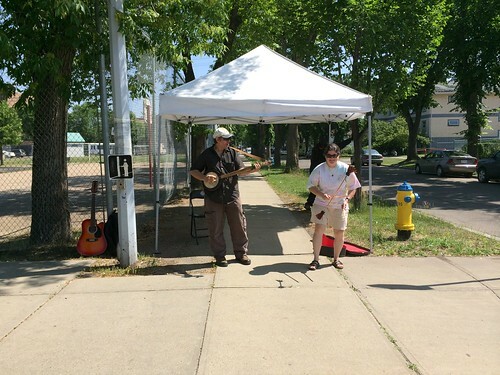 Our Church Street Fair on July 12, 2014 was a huge success! Here is a look at some of the fun. More photos can be found on our Facebook page. 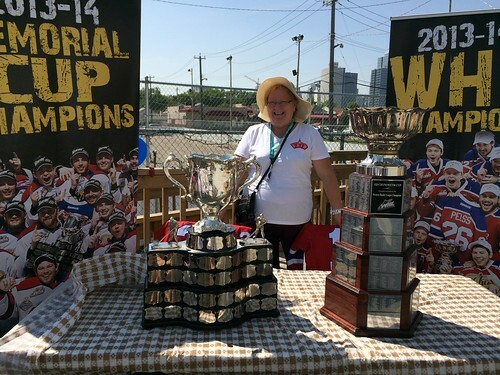 We are excited to announce that on Saturday July 12 from 12-1 p.m. a couple of Edmonton Oil King players will be bringing the Ed Chynoweth Cup and the Memorial Cup to the McCauley Community Rink (96 St. 108 Ave.). Everyone is invited to get a picture with the players and trophies. This is part of the Church Street Fair that will be running from 12-9 p.m. There will be hot dogs and games for the kids at the rink all day long. 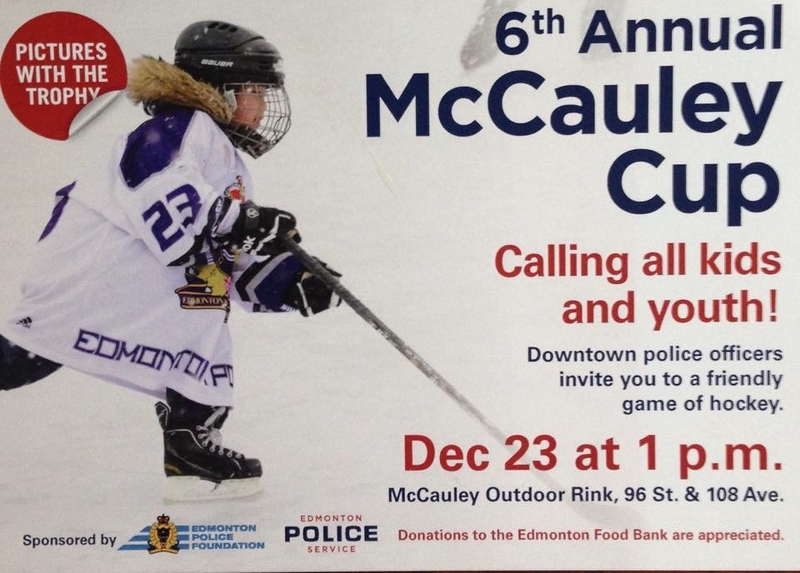 The event at the McCauley community rink is being sponsored by KIDS organization and the McCauley Community League. 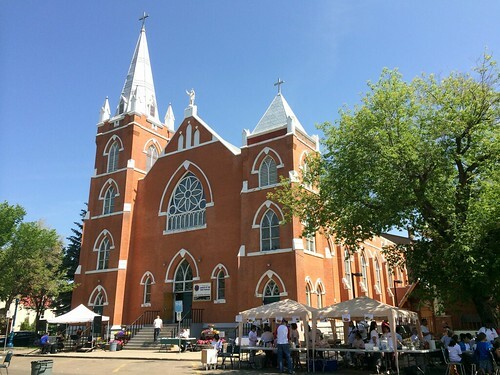 Historic Church Street belongs to the ages of Edmontonians who built our City. Generations of immigrants came to Edmonton and built homes, schools and churches. 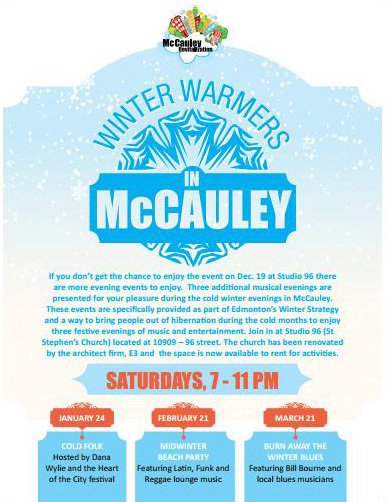 McCauley and Boyle Street were the areas in which they settled. 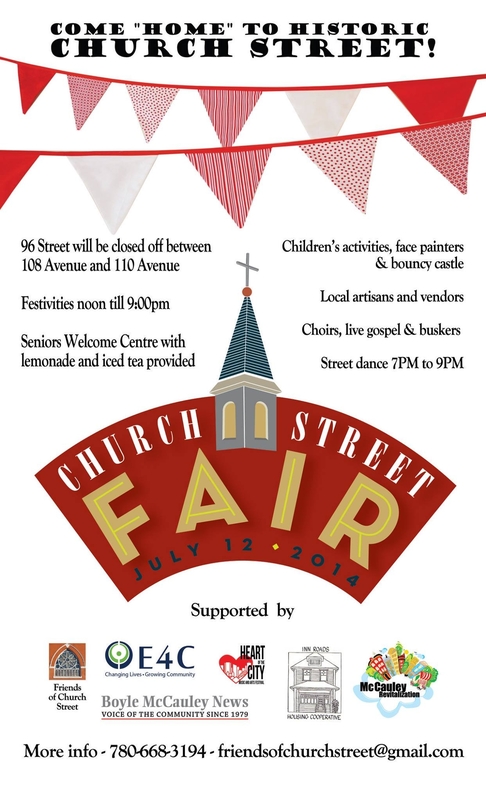 Come “home” to Church Street and enjoy a taste of the past at the Church Street Fair on Saturday, July 12. Tour local churches and learn about their histories on Historic Church Street. Come for the choirs! Local artisans and businesses will be on the street – come and see the treasures you can find on and around Church Street. There will be a Senior’s Welcome Centre with lemonade and iced tea provided. 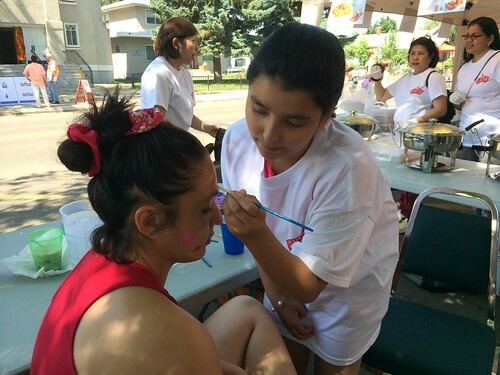 Children will find fun up and down the street, with face painters, bouncy castle, playground, and musicians. Later, join us on the street for a family friendly, clean and sober street dance! Festivities begin at noon on Saturday, July 12. 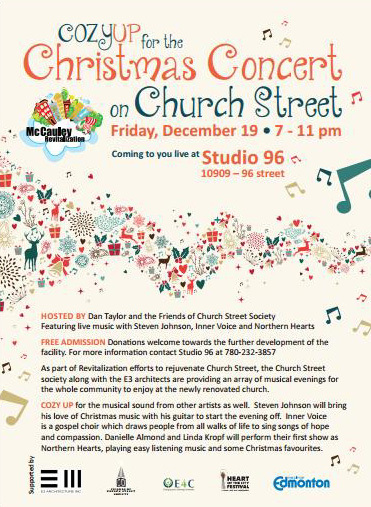 Dance at 7 p.m. to 9 p.m. Fair Central will be on the street in front of Sacred Heart Church. 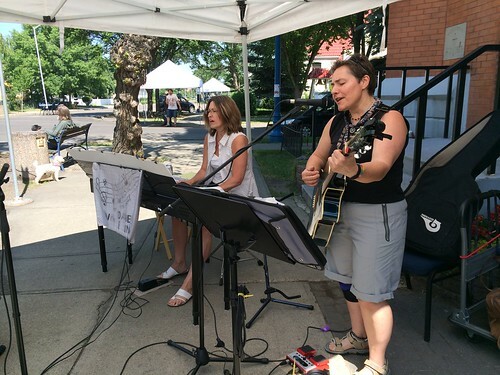 The Church Street Fair is sponsored by The Friends of Church Street (founded 2012) and McCauley Revitalization/City of Edmonton.